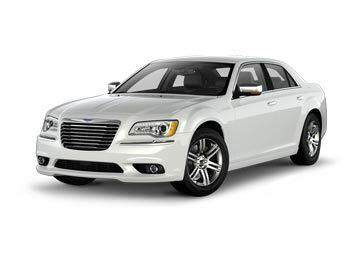 Book a car rental for Fort Lauderdale Airport from the major suppliers at the lowest possible rates. Choose from the largest fleet of vehicles, compare prices and save your money. 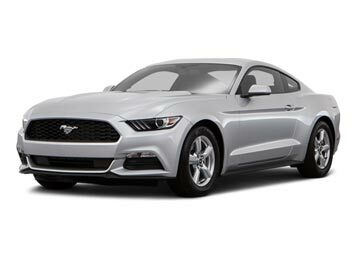 Book a car rental deal for pickup at Ford Lauderdale Airport from us and take home the best affordable deals available; our booking support team will surely see to it. Contacting our customer-friendly customer support is really easy; one can either call at out toll-free numbers or can contact them via live chat. 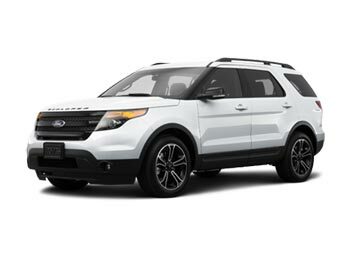 Just voice out the specifications and preferences and our booking support professional will do all the searching for you and would notify the best car rental deal and in case you like the deal, book it for pickup at Ford Lauderdale Airport by paying a partial amount through our secure payment methods. Also known as Fort Lauderdale-Hollywood International Airport, this airport is located in a US’ most populous county named, Broward County. It acts as the largest base for Spirit Airlines, Allegiant Air, JetBlue Airways and Southwest Airlines; it was recorded to be the 50th busiest airports in the world. Ford Lauderdale Airport has four terminals which cater flights to various destinations around the globe: Panama, Carcass, Campinas, Trenton, and Mexico etc are some of the names that brace the list. Ford Lauderdale Airport provides free internet access to all its travelers; the facility is available for use at all terminals, concourses and even at Rental car Center; it is offered free of cost. FLL have the finest pick of restaurants and cafés which are scattered all over the airport; expect to find names like Key West Coffee, Villa Fresh, Aroma Market and Pei Wei Asian Diner etc. Hudson News Kiosks, Life is good, Kid works, Tech on the go, CNN and Discovery Fort Lauderdale etc are few of the shops which are available for a fantastic shopping experience at FLL. Rental car center is located adjacent to Terminals one and is home to 12 car rental companies, namely Alamo, Avis, Royal, Hertz, National, Budget and many others. At Global Car Rental, we offer our customers the best car rental deal from the leading car rental brands at the lowest possible prices; rental cars at Fort Lauderdale Airport are offered by us in association with the car suppliers namely Sixt, Thrifty, Dollar, and Alamo. 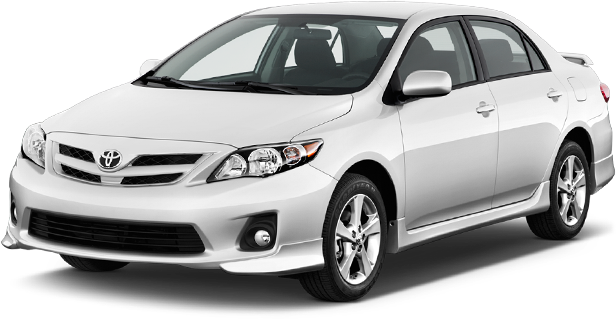 We strive to provide the best car rental deals in the United States through trusted network of car rental suppliers and we also have a huge fleet of cars to choose from. 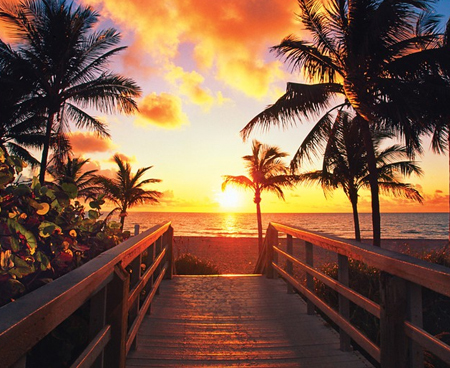 In addition to Fort Lauderdale Airport, all major airports in the country are covered by us. Some of the most booked airport locations are mentioned below.